So, you just experienced a loss, now what?  ALLCHOICE Insurance is here to help! Are you unsure of what to do next? Click on the appropriate Carrier Icon below for more information about how to file a claim.